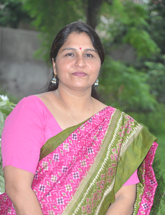 Mrs. Priyadarshini Kelkar, Director is the spinal cord of the school. A post-graduate in Economics, she is a teacher in true sense. A visionary, she has brought up the school to be a premier institution. She has worked in several states in various capacities, such as a teacher, educational officer and principal. She has accumulated vast rich experience of over 30 years in the field of education and educational management. 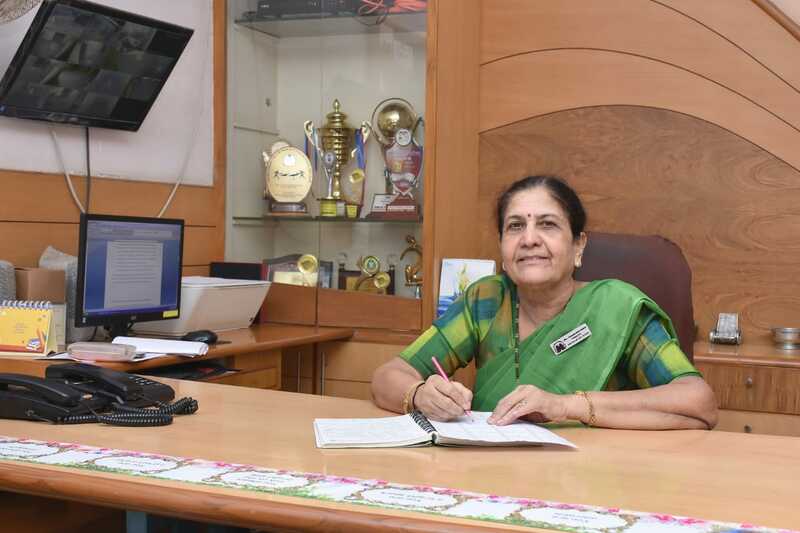 Her initiative has enabled central Gujarat to have a Sahodaya Complex - an association of CBSE Principals. The complex aims at improving quality of education for students. She has been the founder chair-person of the Sahodaya. A team builder and an optimist by nature, she has created a strong bond among the whole staff, students and parents. Leena Nair, She has joined very recently as the Principal. She was working as the Principal at Vapi and has relocated herself to Vadodara. A post graduate in English , she is going to prove herself an asset to New Era. The dynamic coordinator, Deepa Garg has her hands on all projects that happen in the pre -school. Her dynamism and an eye for colours and designs have resulted in the smart school uniform we have. She is a fully committed and motivated individual. A Post-Graduate with specialization in family and child welfare, she takes a lot of care to make the pre- school a heaven for the tiny tots. They are the backbones. They are gold in the furnace because their skills are regularly honed so that they become the best support in students's learning. They all are highly qualified and always update themselves with latest in the education. They care for their students, loving them, ensuring their well being, reprimanding them at times so that students become whole some personalities. We cannot assign ranking to any department as all the departments are dynamic, proactive and a well gelled faculty and that goes without saying about the performing art, visual art, physical education departments too. View our qualification document.